Note: This review was done by Kollarism, but posted by Lyricsninja. Kollarism is taking a break from the reviews for a bit after this one. 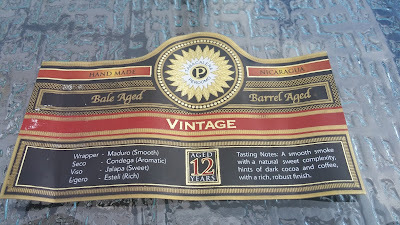 Appearance (0-20): The initial impression is that the Perdomo Double Aged Maduro Robusto will be a good smoke. The wrapper was a beautiful dark brown color, and very toothy. In my experience, a grainy/toothy wrapper generally gives off a solid experience. 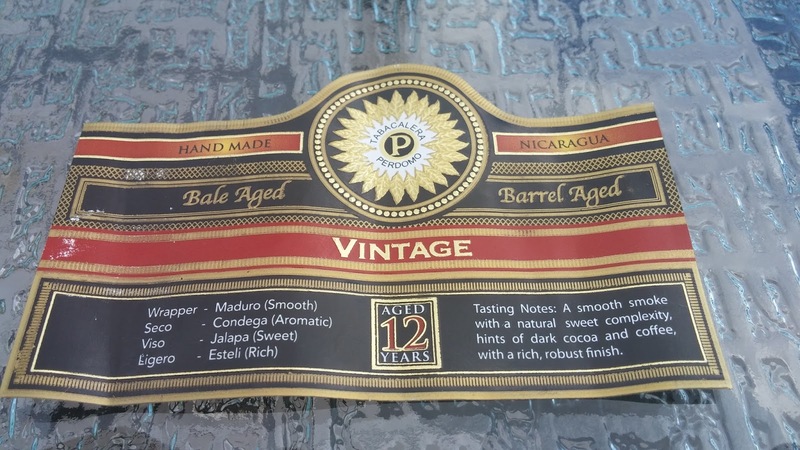 The typical Perdomo band is wrapped around the top, while also accompanied by the signature 12 year aged band. The cool thing about this band, was that various information about the cigar on it, which is great for beginners and experts alike. From a first look, this cigar is well put together. Construction (0-20): I did not get to snap any pictures through the experience, but the construction was once again well done. 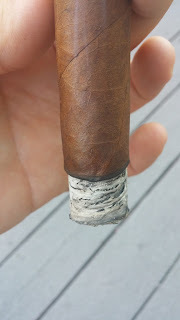 The cap clipped off without excessive debris, the draw was great, and the ash consistently held itself for over an inch. There were no soft spots produced in the rolling, and everything mingled together in perfect accord. Strength (0-20): This sat much closer to the medium-medium full scale, and was more focused on the flavor notes. With that said, it was well done. Flavor (0-20): Right up front, there is a good bit of spice. As you continue to smoke, there are still strong notes of spice throughout the whole experience, and more prominently in the retrohale. 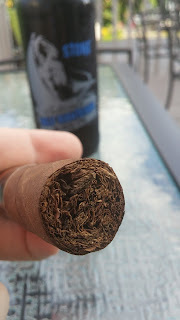 The full length of the cigar gave of pretty much the same flavors of rich coffee and chocolate, but they were consistent from top to bottom. I like different cigars that are complex and have changing flavors, but also those that are consistent with great flavors. This one leaned more towards the latter. Value (0-20): Coming in at around $10, I think that is a fair price. I really continue to stress this sentiment, but a $10 cigar really needs to produce something great. There are so many great cigars and manufacturers our there now, I find it hard to reach for a $10 cigar and justify it. 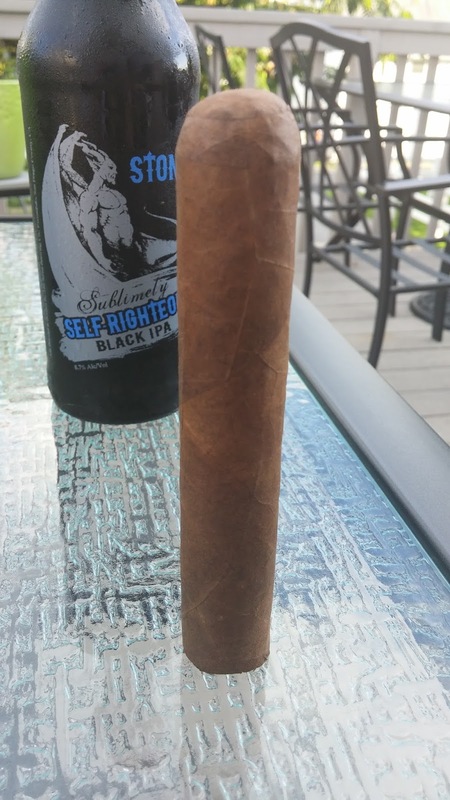 There still are a handful of smokes that i can dish out some money for, but the number of great cigars under $8 are overwhelming. Additional Notes: Paired with an IPA on my deck. Cigar provided by Famous Smoke Shop. 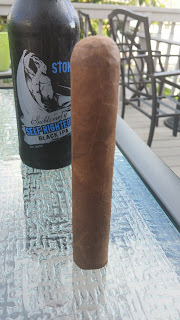 Overall (0-100): Overall the cigar did everything well. It has a premium initial look to it, the construction was pretty much spot on, and the experience was solid. All of the flavors mingled together well and provided great flavor. My only gripe is the price point was a bit high for my taste. 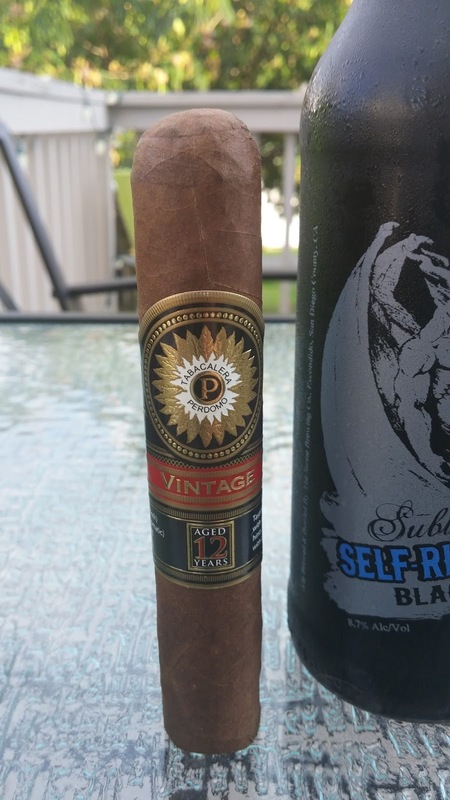 If choosing another Perdomo, I would rather choose the 10th Anniversary Maduro as bang for your buck. 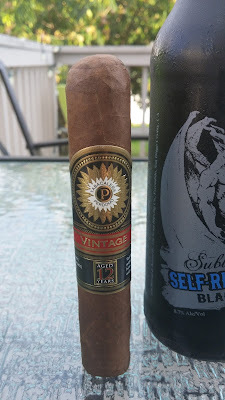 All in all, Perdomo has a solid cigar that is worth the smoke.